Need to send a national flower delivery? 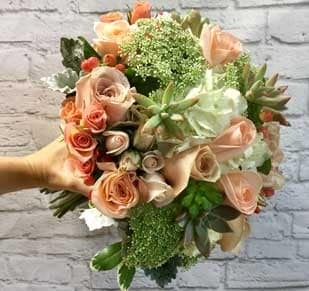 Order from Thompson’s – Westwood Florist in Fredericksburg, Virginia to send flowers across the USA and Canada! Need to send a national flower delivery? Order from Thompson’s – Westwood Florist in Fredericksburg, Virginia to send flowers across the USA and Canada! We deliver flowers nationwide in the United States and beyond through our network of florists! Please note that occasional substitutions of flowers or a vase may be necessary due to local availability. As life goes on and families grow larger, many of those closest to us move far away. 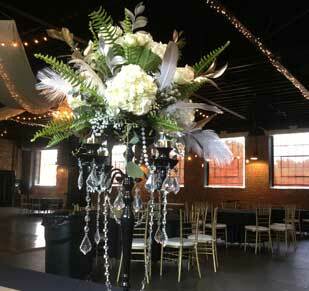 Thanks to Thompson’s – Westwood, a Fredericksburg, VA florist, sending a national flower delivery is effortless! Order online or call Thompson’s – Westwood Florist and speak with a flower shop associate. We will do everything in our power to ensure that your order is filled as accurately and timely as possible. 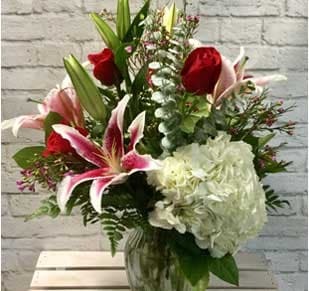 Sending a flower delivery across the USA and Canada is a stunning way to show your love. 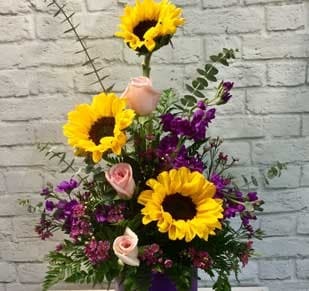 Whether you are wishing an old friend a happy birthday, sending condolences, or just because, Thompson’s – Westwood Florist makes national flower delivery easy!